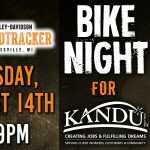 KANDU Industries Inc.Boardtracker Bike Night for KANDU - KANDU Industries Inc.
On Tuesday, August 14th, Boardtracker Harley-Davidson invites bikers, hot rod enthusiasts and everyone else to a Bike Night with bar proceeds to benefit KANDU. From 5-9PM, this fun event features a beer garden, item and 50/50 raffles, food by BOXCARS Pub & Grub and live rock music from Heavy Petting. Admission is free and guests are encouraged to bring their motorcycles and hot rods. 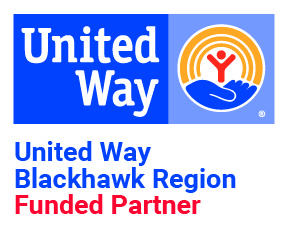 Click here to follow the event on Facebook.